A bill proposed in February by Chris Alexander, Canada’s Minister of Citizenship and Immigration, would make several important changes to how immigrants become Canadian citizens. Since few people have raised serious challenges to the bill, people who want to become citizens should get to know how these changes will affect them. Lawyers will also do well to learn more about how the bill will change citizenship requirements. 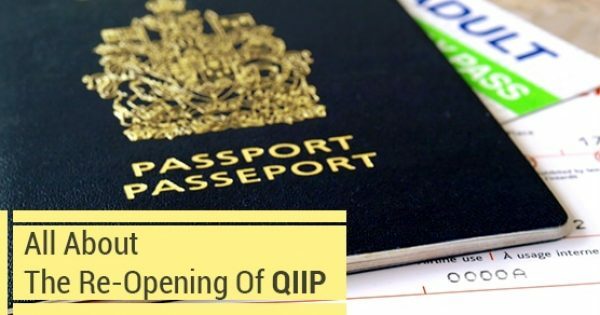 Currently, applicants must have lived in Canada for the last three of four years before they are eligible for citizenship. In some circumstances, the applicant doesn’t have to physically live within Canada during the entirety of those three years. 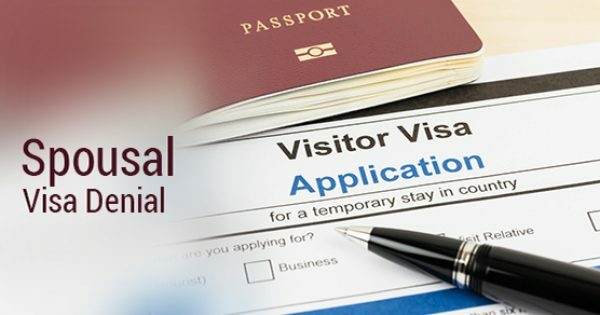 For instance, consideration can be given to whether an applicant has centralized his or her life in Canada, whether or not they have been physically present in the country. Applicants who are temporary residents can count half the time they’ve lived in Canada towards citizenship. For instance, a foreign student who has been in college for three years could count one and a half years of the time toward the residency requirement for citizenship. Bill C-24 would change this dramatically. Applicants must physically reside within Canada for four out of the last six years. During those years, the person has to physically live in Canada for at least 183 days per year. Anything less disqualifies the applicant. 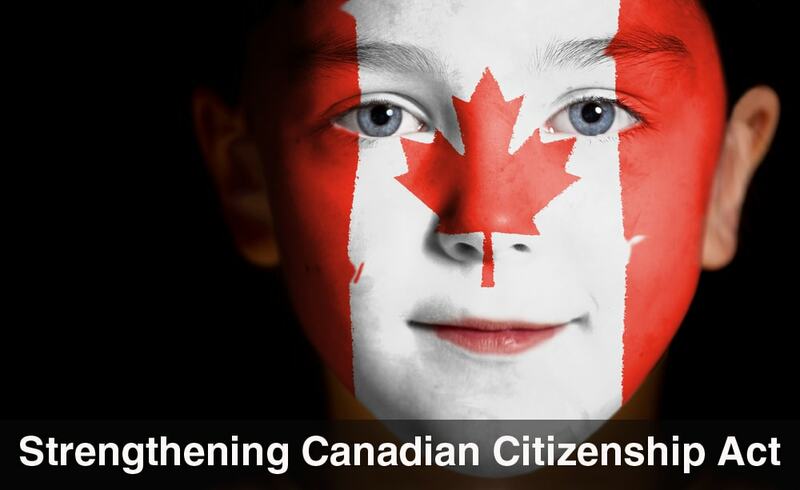 Time spent in Canada as a temporary resident before permanent resident status will not count towards citizenship. Currently, applicants aged 18 to 54 years must pass a test proving they can speak and understand basic French or English. These applicants also need to prove that they know about Canadian history and culture. Those who need an interpreter can use one during the culture and history test. Bill C-24 would require applicants between 14 and 64 years old to take these tests. It would also bar them from using an interpreter. That means more people will need to have a full grasp of English or French, and they will need to pass fairly complicated tests without help from an interpreter. Currently, the government can take away an immigrant’s citizenship, but it isn’t easy, as it can only be taken away where there is proof of fraud, and this requires an extended Federal Court process. Bill C-24 will give officials more ways to revoke citizenship, and the power to revoke citizenship unilaterally and without a Court process. Some lawyers believe that these changes are unconstitutional. Deciding that could take several years, though, so it’s important for naturalized citizens and their lawyers to know what they face in the coming years.